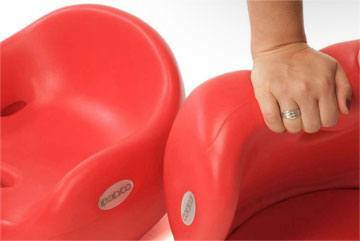 Our cushions are durable & flexible, yet soft to the touch. 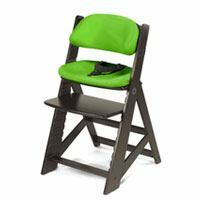 Keekaroo cushions encourage posture and development with our soft-to-the-touch material. Everyday life is no match for it! 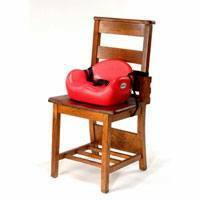 Our cushions are easy to clean and care for and resistant to tears. 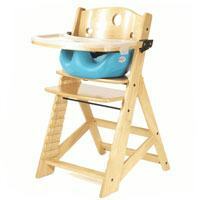 Our Height Right™ High Chair grows with children from 6 months to adults up to 250lbs. Our products are backed by our 5-Year Warranty. 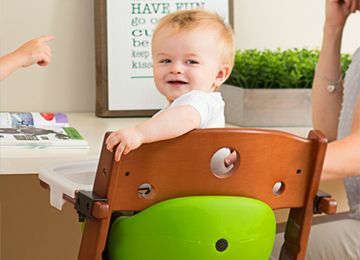 All Keekaroo high chair, booster, and diaper changer products are JPMA Certified which means they have met the strictest of performance standards. Find Keekaroo through these retailers! "Let me count the ways I love this! You wipe it clean, unlike fabric-covered changers, so you have less laundry. 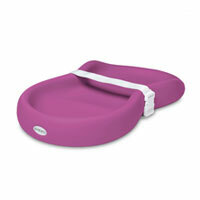 The cushiony surface is no-slip, so your baby doesn't slide around. And once my son got wiggly, we laid it on the floor for safe diapering." No cover required with this cushy, wipeable changing pad.